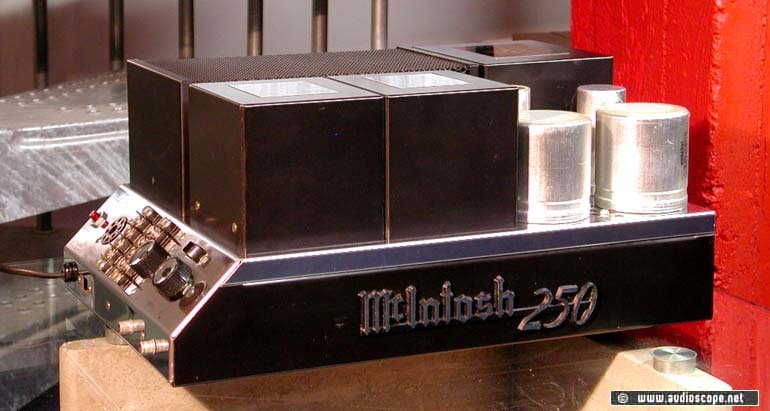 McIntosh 250 Power Amp, 230 Volts for sale. Today we offer a "little revolution" of the sixties... 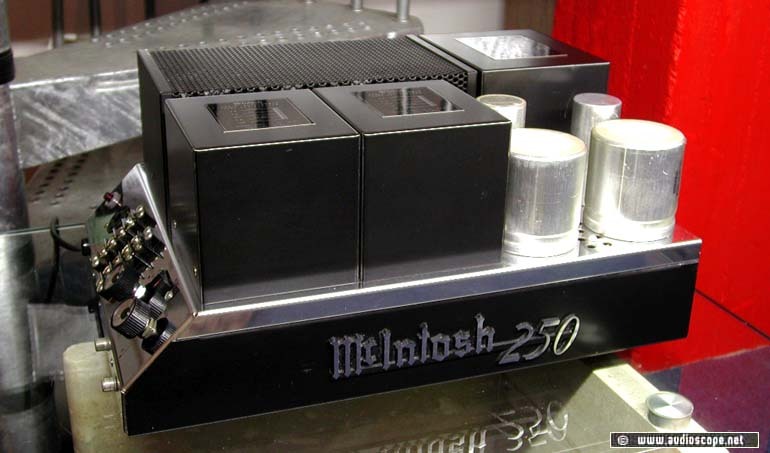 The McIntosh 250 Power Amplifier. 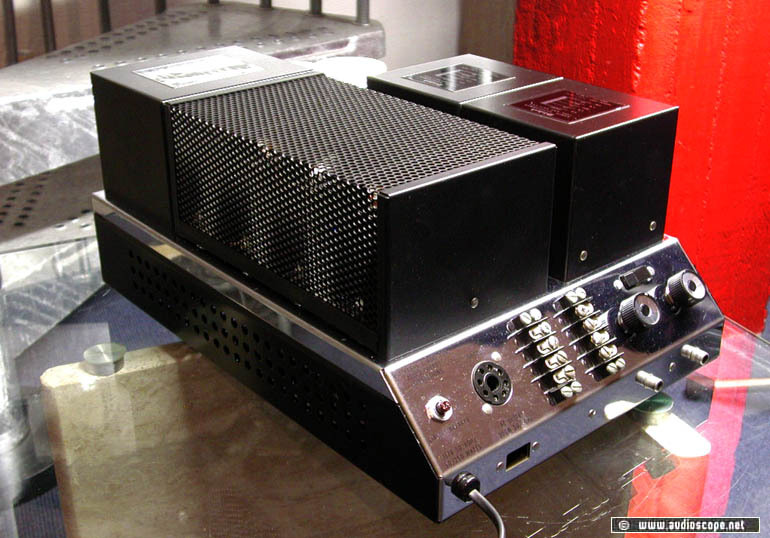 When it first hit the market, consumer were amazed by this Transistor Power Amp of the first generations. Enormous power resources and soft & tender sound... Just like the old tubes. 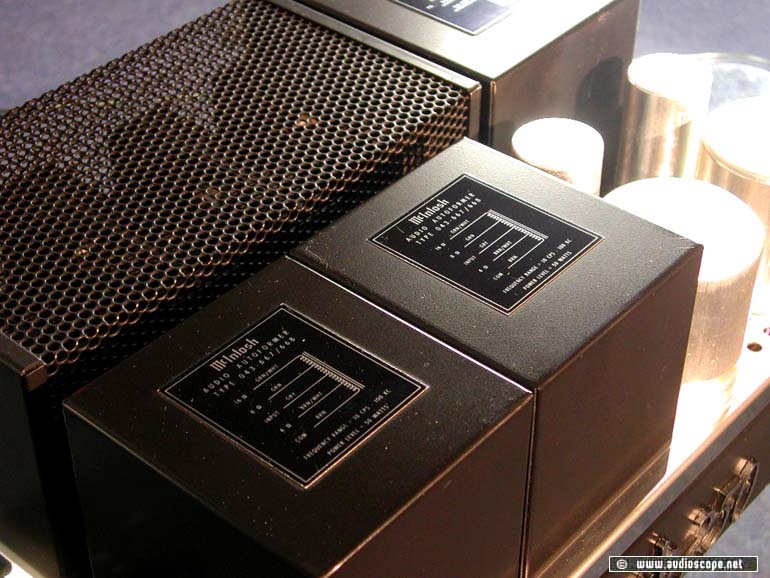 The huge output transformers - representing the beginning of the McIntosh´ particular nature - perfectly controlled the 32 cm /12 inch woofer of our JBL 166 Horizon test speaker. Definetly not a neutral sound. With brilliant harmonic distorion in the entire frequency range, it made its way to one of the most significant and stylish amps ever built. The optical condition is good. 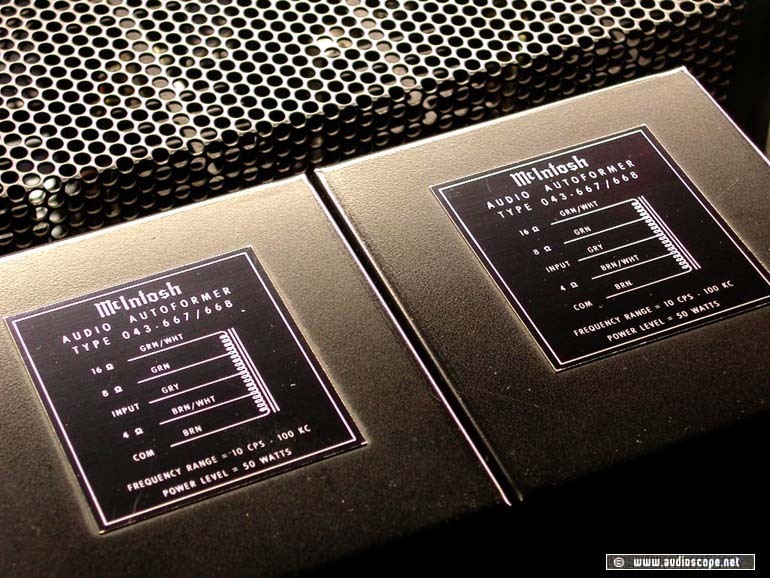 There are some scratches on the chrome surface, if you look from the right angle and light. Between the output transformers and the grill you find 3 very small marks of rust. Too small to get to take a picture of. This unit has been entirely cleaned. The technical condition is excellent and original. Only the power chord has been replaced. P.S. Doesn´t it look like it was built in Transsylvania?